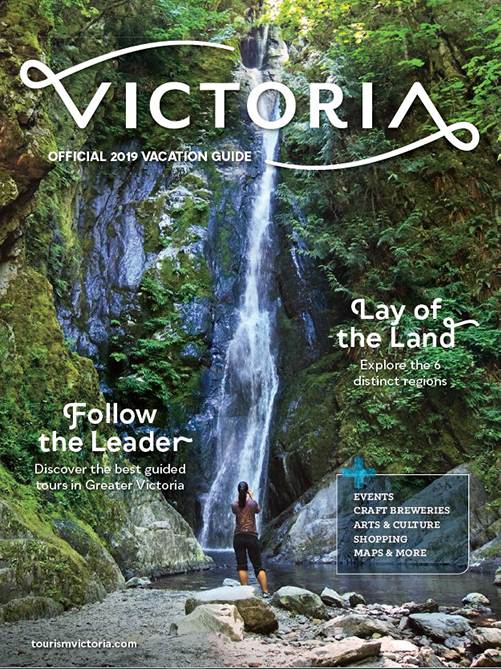 Destination Greater Victoria (Greater Victoria Visitors and Convention Bureau) is the official not-for-profit destination marketing organization working in partnership with more than 950 business members and municipalities in Greater Victoria. Destination Greater Victoria collaborates with the local hotel community to provide partnership investment to select major events that support the two groups' mutual business objectives. 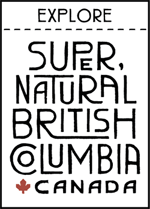 The Major Events Partnership Program is administered by Destination Greater Victoria. In collaboration with the hotel community, we review sponsorship and partnership applications annually. 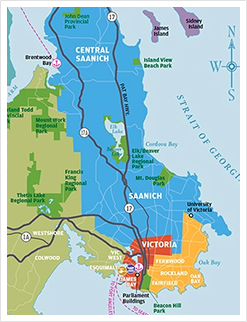 More applications are received than there are partnership funds available, so the following information is provided as a guide for the festivals and events community to assess if they are strategically aligned with the objectives of both Destination Greater Victoria and the hotel community. Please carefully review the Program Outline to ensure that your project fits with program criteria. To properly assess all 2019 proposals, there is a strict application deadline of October 31, 2018.